3. Listen to your body and be aware of your physical abilities. You don't want to hurt yourself. Make sure the instructor understands your level of experience and any limitations you may have. Don’t allow anyone to push you ahead too quickly. Remember, this is supposed to be fun and relaxing. 7. Eat lightly before practice. Wait at least two hours after meals before yoga class or practice. An empty stomach is best, but don’t let yourself get too hungry to think. You won't be able to focus on the poses or enjoy yourself during the relaxation or meditation exercises. 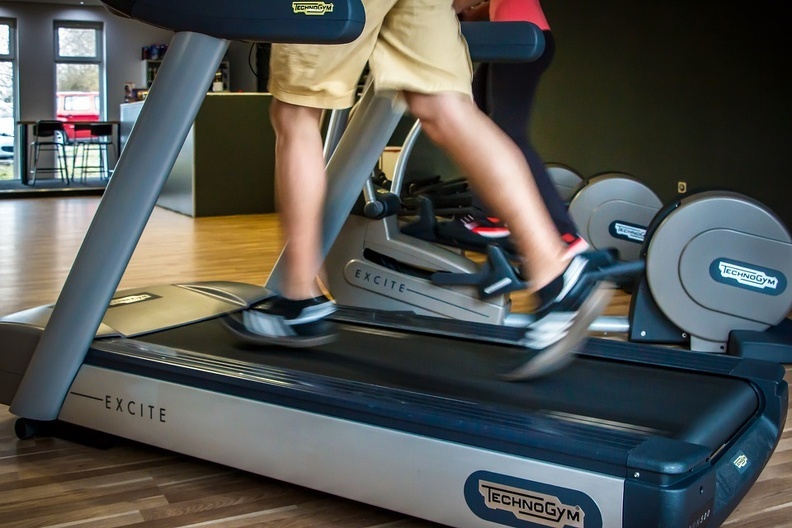 Treadmills have many advantages over real running and walking. Sure, you don't get to go outdoors in the nature, but you can also avoid ... just running on a treadmill, I know which one I'd choose.